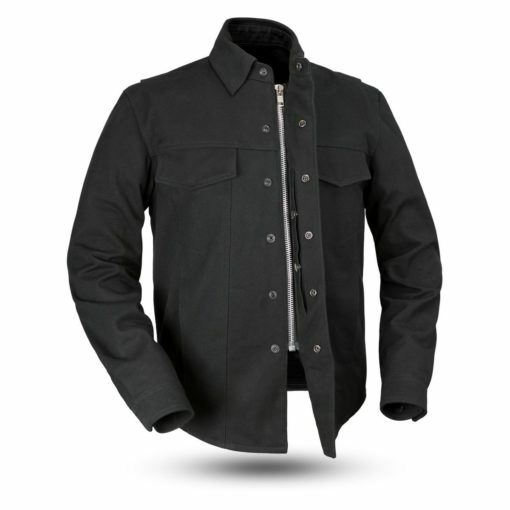 The Mercer Jacket from First Manufacturing is a heavy duty canvas riding shirt with clean and minimal styling. 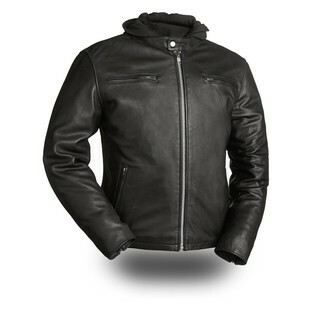 Reminiscent of the southern California bike scene, the Mercer is the perfect jacket for those who prefer to keep things simple. 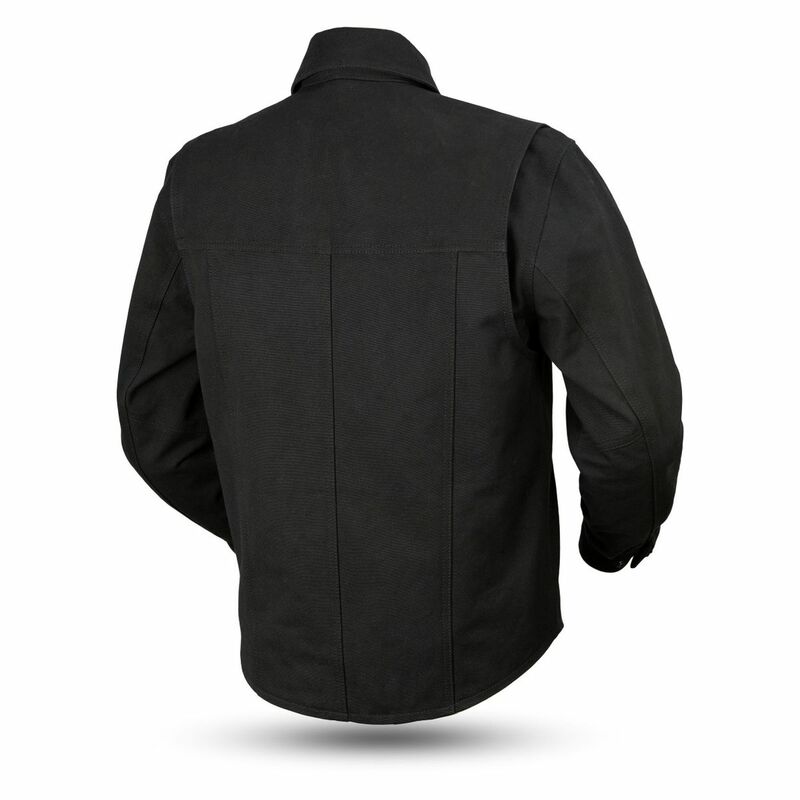 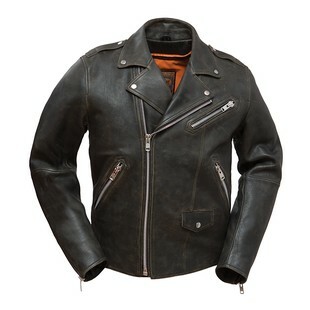 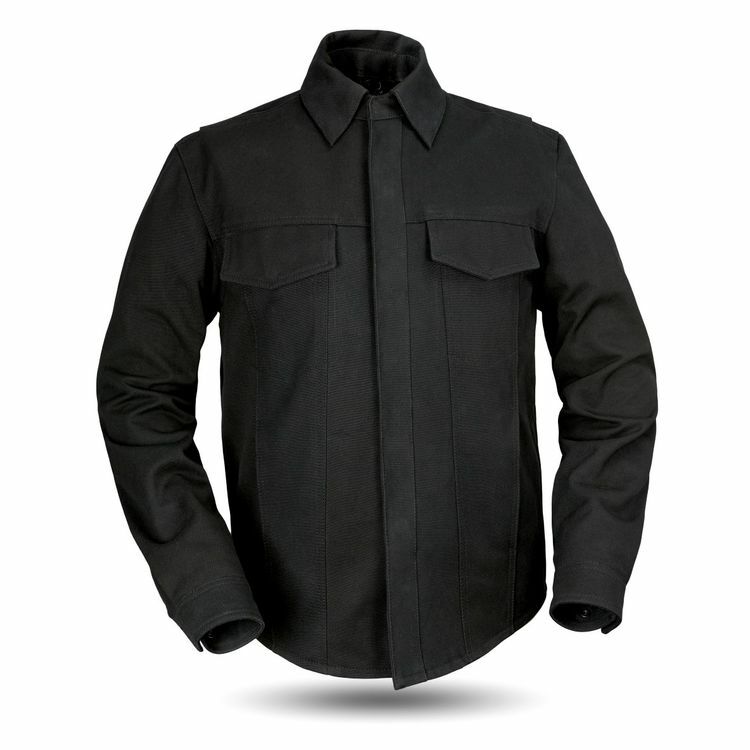 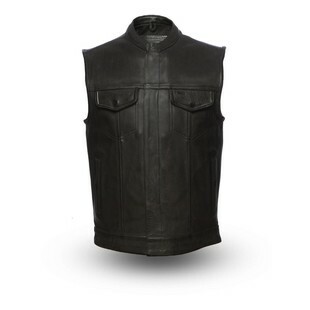 Although it lacks abrasion resistance, the Mercer makes an ideal shell for an armored shirt or vest.